It's been a long time since i blog about beauty products review. 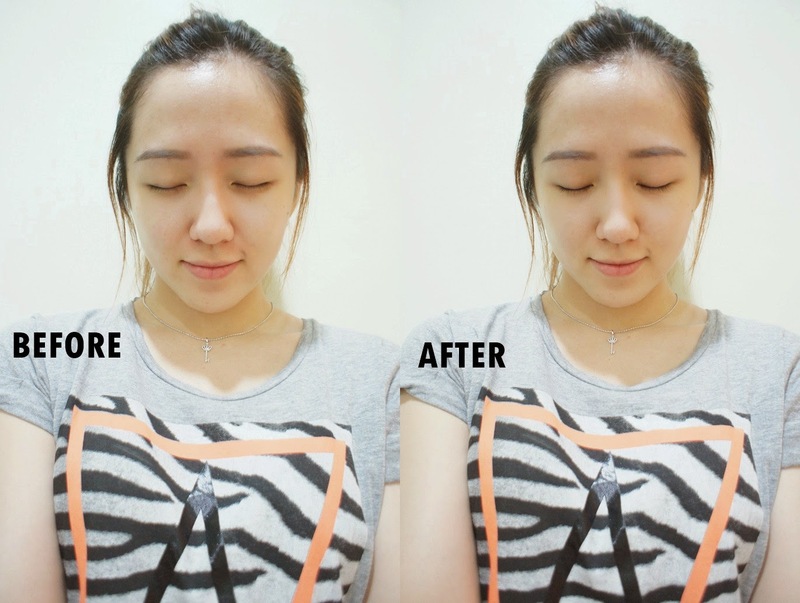 Skin whitening has became a growing concern among Asians nowadays. As we know, 一白遮三丑, girls nowadays trying really hard to look fairer by using all types of whitening products. I remember i only choose products with whitening effects such as skin whitening lotion, whitening body shampoo, whitening mask, whitening skin cleanser, sunblock etc...! But nowadays, girls do not use beauty products just to have white and fair skin, but also to own a naturally glowing translucent skin! KOSE, one of the top selling cosmetic and skincare brand, that only produce high quality skincare product has always been receiving good reviews and comments from customers. KOSE skincare brands include Sekkisei, Sekkisei Supreme, Seikisho and etc etc. Today, i will be doing a SEKKISEI lotion mask product review here. To be honest, this is my first time using KOSE's product and i am kinda worry with the outcome, as you all know that my skin is very sensitive. I am not a person with super fair skin type, but people with brighter skin tone will usually encounter with skin sensitive problem. Anyway, i am kinda suprise with the SEKKISEI lotion mask results ! Let's see how it works ! As you can see from the picture above, my skin look less dull and my pigmentation are lighter. The effect is not really obvious here in picture, but i can feel my skin is so rehydrated than before. 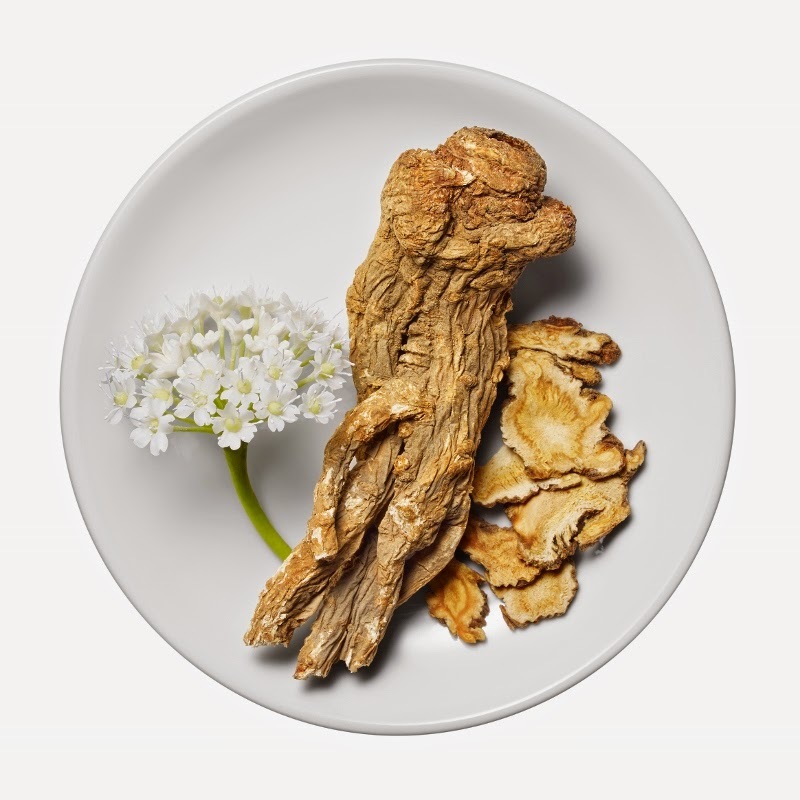 The lotion mask ingredients are extracted by powerful oriental plants which is able to give deep translucent skin effect, even for dull skin. To create a "snow white" skin naturally is not an issue anymore with this lotion mask as it actually creates fine textured and hydrated skin. So, WHY SEKKISEI LOTION MASK? This lotion mask is able to balance skin's moisture level. In other words, when a skin is hydrated, it can reduce dullness, reduce roughness, reduce redness and thereby reduce pimples ! 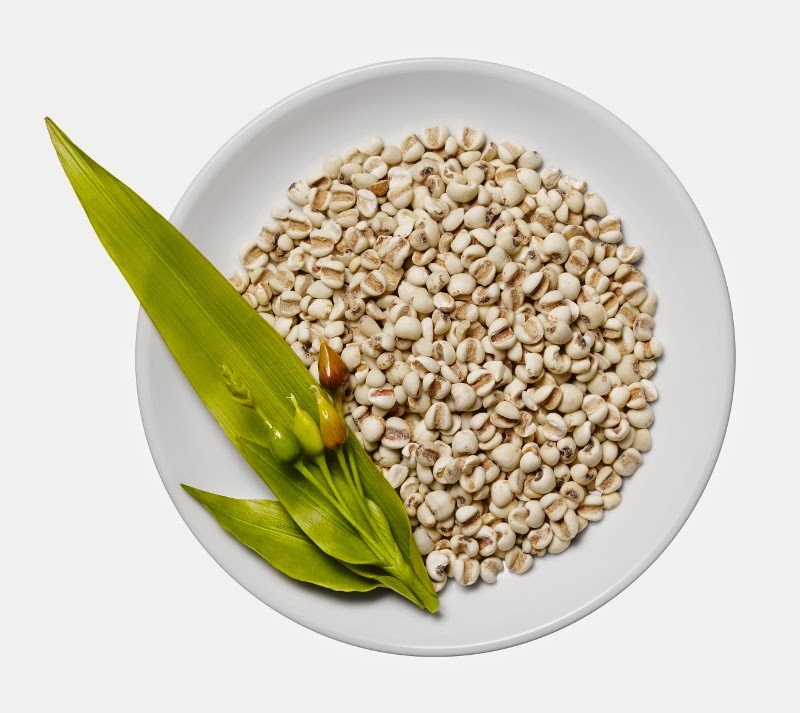 These problems are usually caused by skin dryness. Therefore, in order to reduce all these skin problems, we need to balance and rehydrate our skin moisture level! This lotion mask provides 9 benefits at the same time ! The fine textured of the lotion is able to blend instantly into the skin. The texture of the lotion is very smooth and silky. 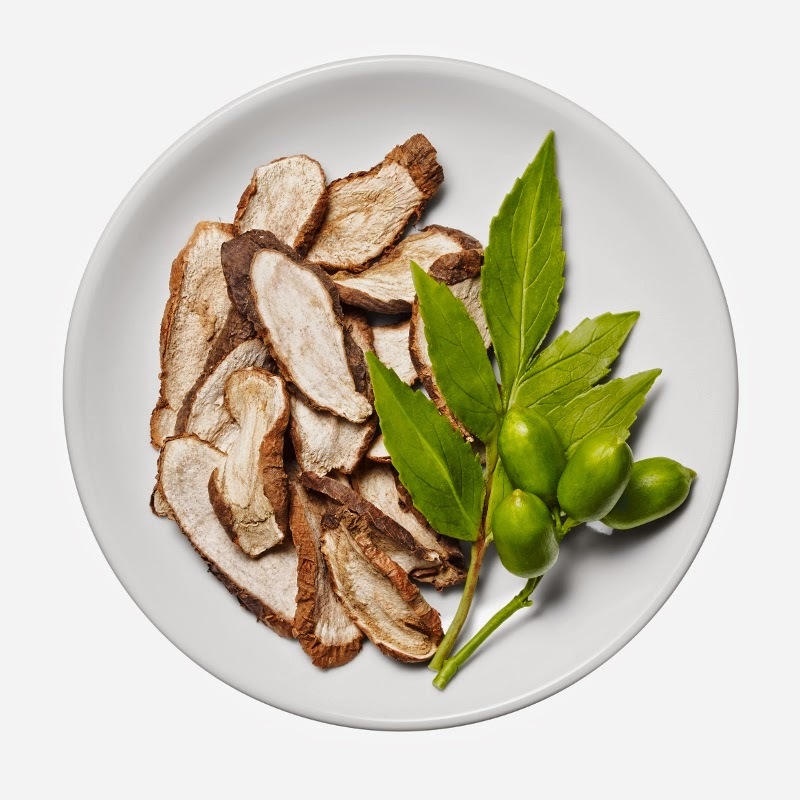 You can feel your skin is still hydrated after the lotion is completely absorbed into your skin. Bye bye dry skin ! You can not only use it on your face, but also on your neck and body ! yay yay. 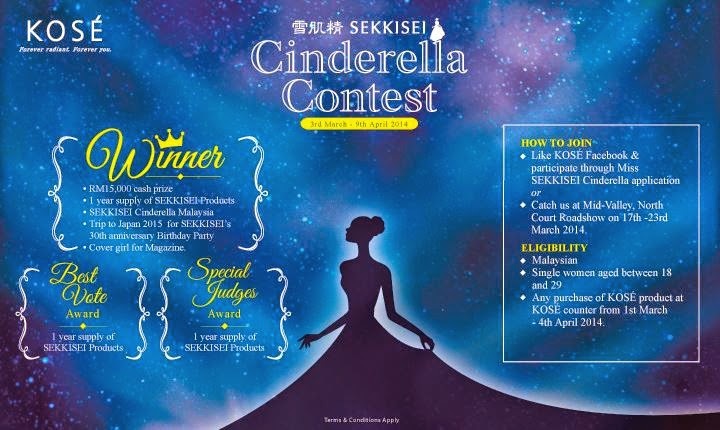 You may join KOSE Cindrella Contest to stand a chance to be SEKKISEI Cinderella ! Hi, is this still available for participate?